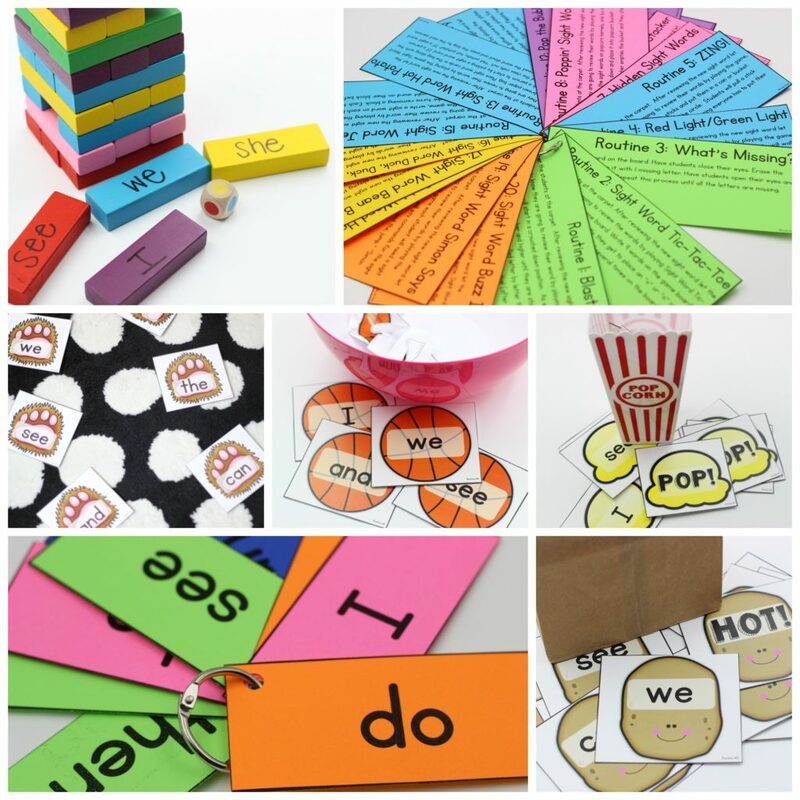 Primary Sight Words Curriculum + Freebie! Well hello there and welcome to another post! 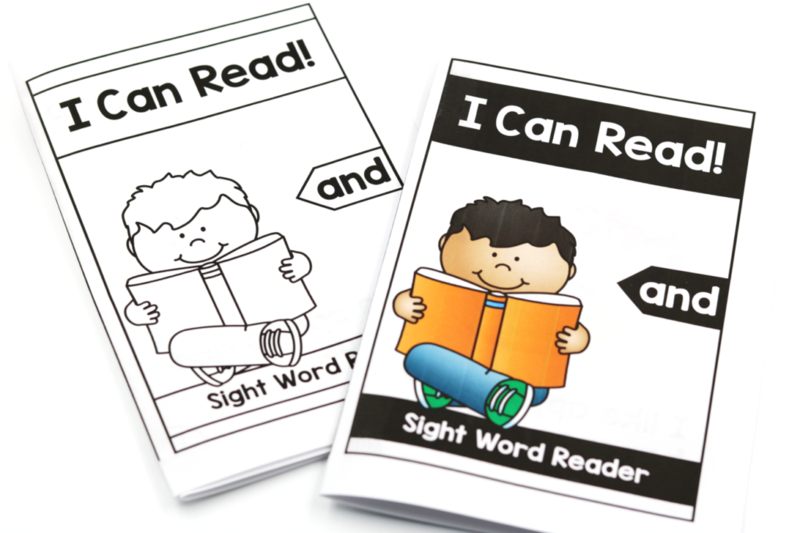 This post is all about my new program, Primary Sight Words and a FREE sight word is also included. I enjoy taking the time to write these posts. I think it’s important that I do my part to explain my programs, what’s included in them, and best yet….how to best use what is included! 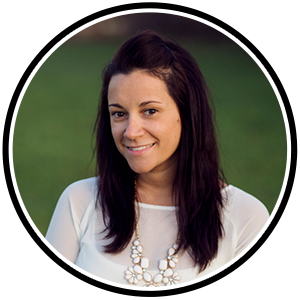 I was approached by several of YOU for a sight word curriculum program. I knew what you were asking for… a comprehensive curriculum like my other curriculum programs! I sat on it for a while because there was one HUGE road block I was facing, sight words are SO vastly different between districts, schools, and even teams of teachers! So, I knew I needed to have a program that could be flexible and allow the teachers the freedom to teach their list of words and at the order they needed! 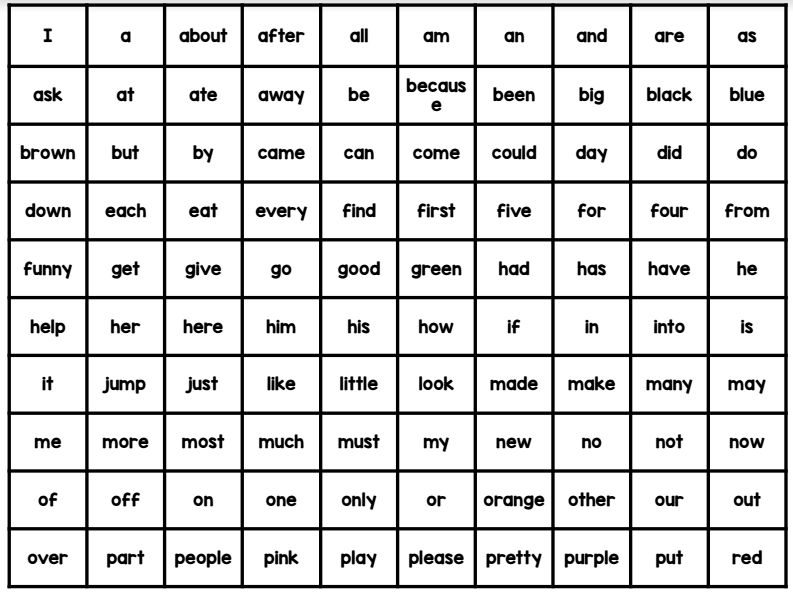 With the sight word list, you are able to teach the words in any order you see fit! All of the curriculum is stand-alone so the lessons won’t build on one another! The best way would be to select the pages you want (I’ll share a quick print tip for that later) and just print those. 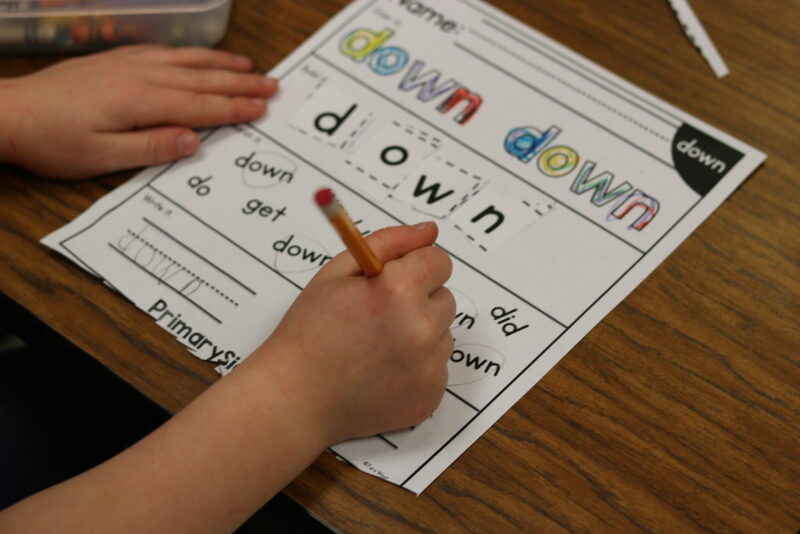 Once you have your sight words printed, then place them in your sight word order and place them into a binder or bind! Okay, enough about the words covered…let’s get into the curriculum! 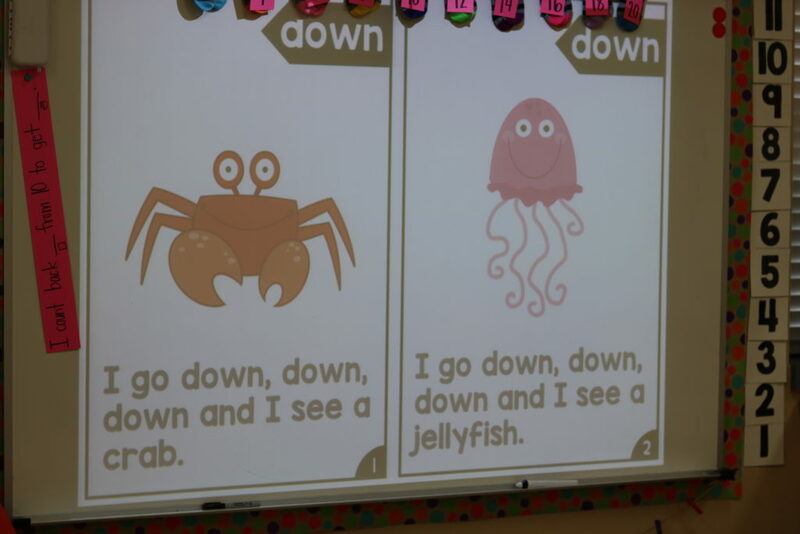 Below you can see an example of the sight words scripted lesson plans! The lesson plans are broken down into four sections: skill introduction, applying the skill, independent practice, and assessment with data tracking. 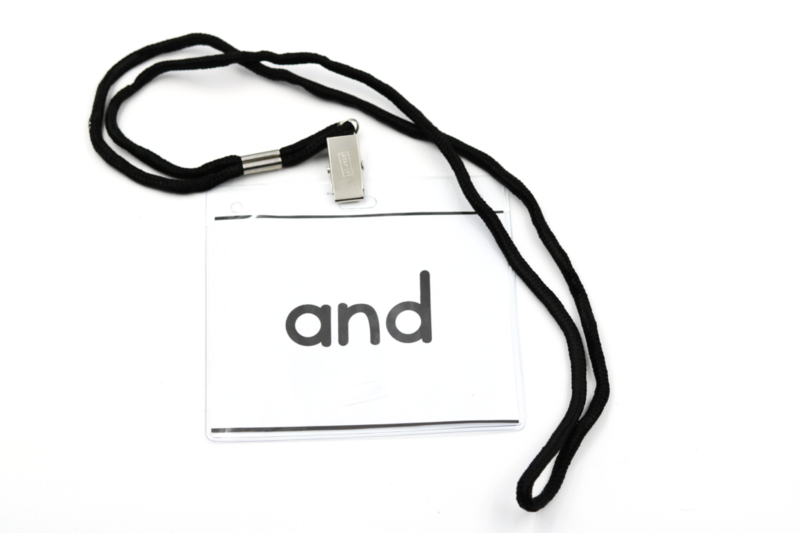 In the skill introduction you will be introduced that sight word to the kiddos! I like to use this time to teach the kiddos about the word itself. It is no secret that generally sight words are “trick” words. That simply means that they don’t follow the common rules k-1 kiddos know. In the lesson plans you’ll teach to that skill. Also included in that section you will mention your sight word necklace! 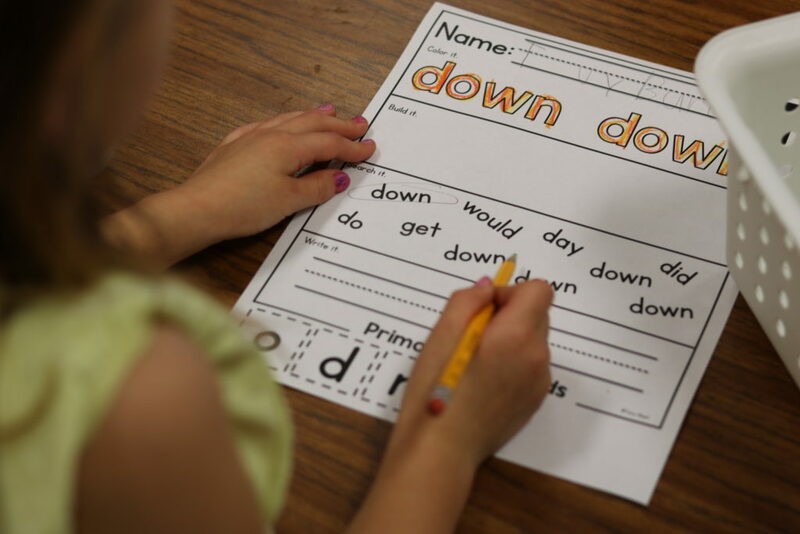 Sight words happen to be one of those skills that is based on MEMORIZATION. 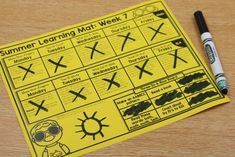 A few years ago I started wearing my sight words a few days of the week and it made a huge impact! The sight word “necklace” cards are located with in the packet. I purchased the lanyards from Staples! 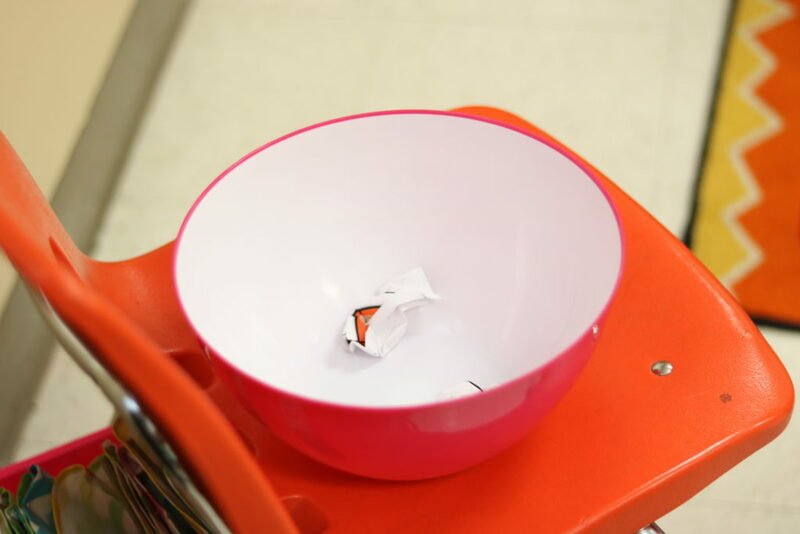 Also, part of the introduction skill…you will be sharing the sight word interactive reader with the kiddos. You can see the interactive readers below! I will also share those again in the independent practice section below. Check out the interactive readers! 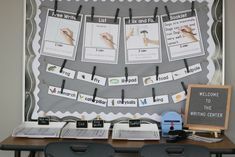 If you have a smartboard/interactive whiteboard you can project them for the class! After the initial introduction of the sight word you will move onto applying that knowledge. 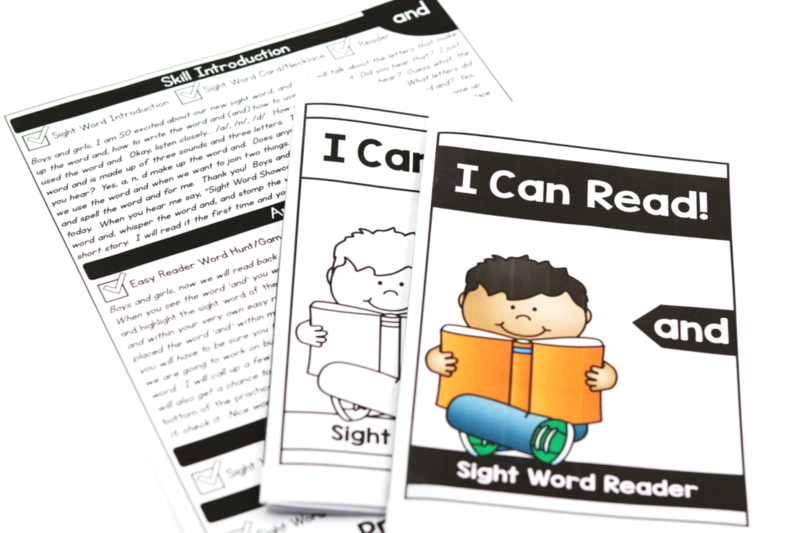 You will want to start by reading the interactive reader again, this time having the kiddos help you search for the sight words! After the sight word hunt it’s time for Shake the Cup! 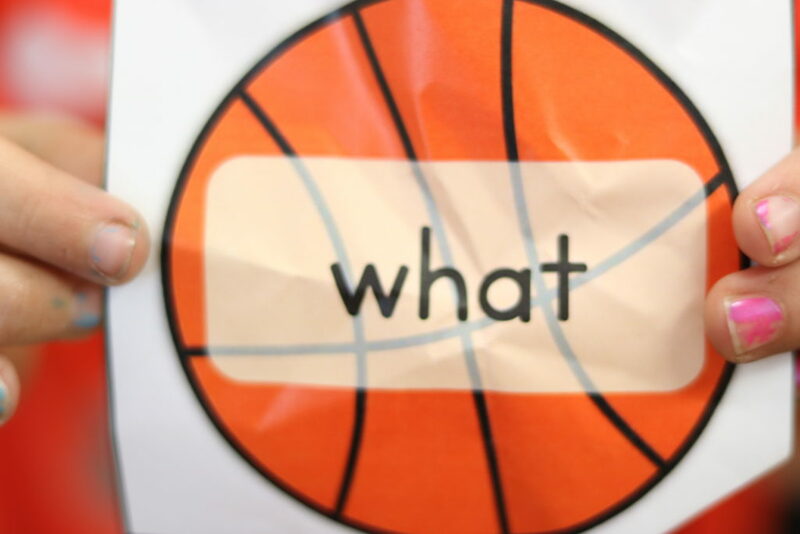 This is a fun game to help the kiddos see that word over and over! You can place this whole-group or have the kiddos play with a pair. 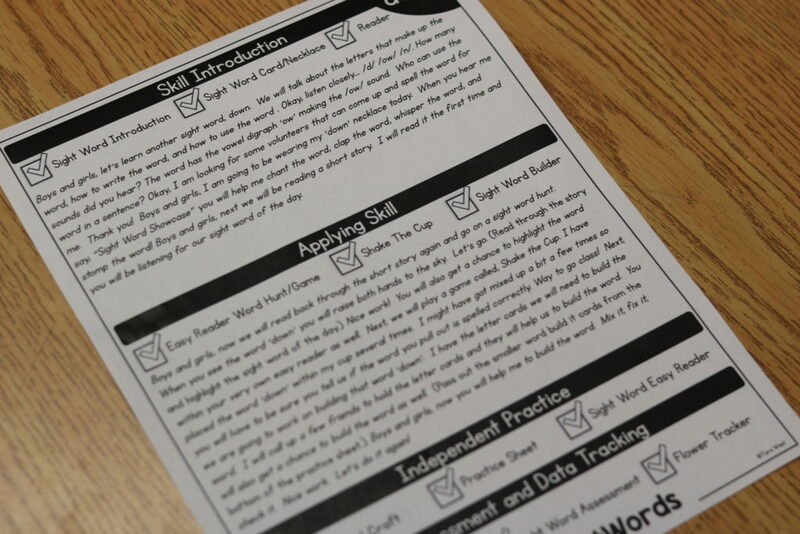 There is an editable sheet within the curriculum that allows you to type your cup words. 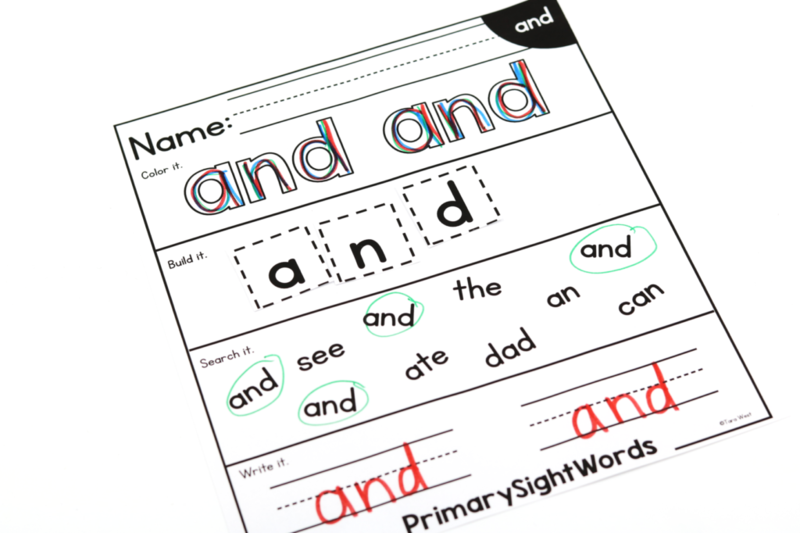 You will want to include several of your sight word spelled correctly, some with a misspelling of the sight word and even some review sight words! 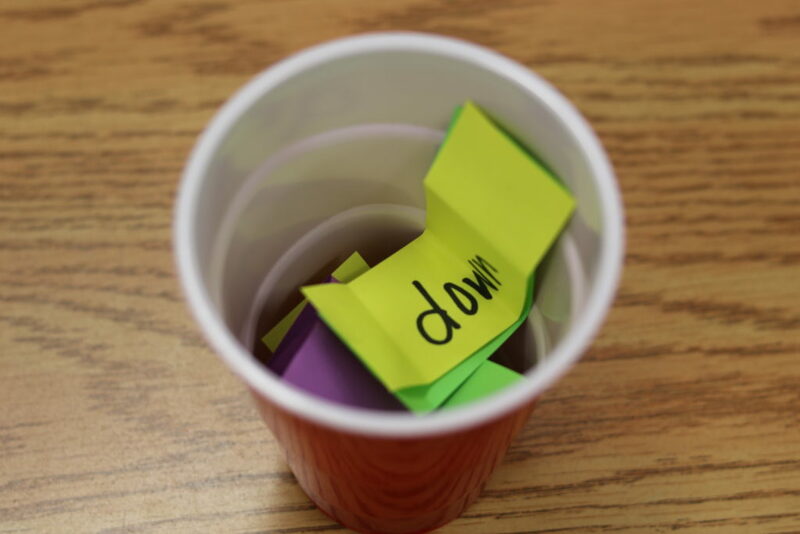 You will shake the cup, have a student pull out a word and then the student will announce the spelling of the word and let the class know if it’s correct. There are multiple ways to play of course! After the kiddos play “Shake the Cup,” it’s time for sight word builder! Again, with sight words it’s all about repetition and memorization! 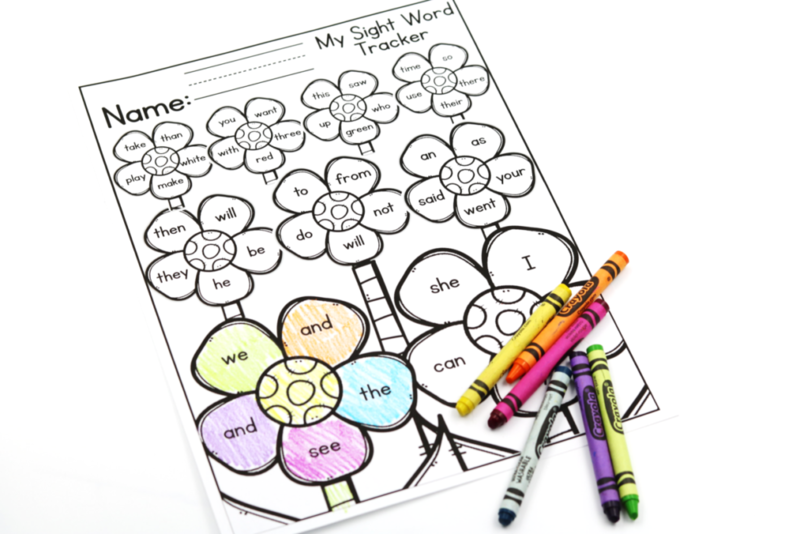 With sight word builder, the kiddos will help you to build the word with letter posters! After the instruction it will be time for the kiddos to apply their knowledge independently! Each sight word has its own practice sheet. Every sight word also has a fun hands-on craft! Now, no worries… I won’t have you prepping for hours each word! The crafts are fun but aren’t so extensive with a bunch of prep. 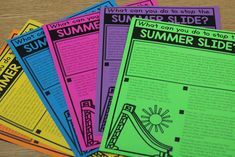 Also included in the curriculum are paper easy readers for the kiddos! You have the option to pint color or black/white/ Remember too that you have the choice between the easy or advanced readers! 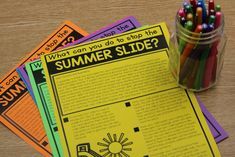 The books are great for leveled readers to be placed into their independent read box and because they are printable books, you can send them home with the kiddos to read as well. To show you the two levels in action, my kinder and first grade home-schooled nieces will read each below! Now let’s talk some nitty gritty with ASSESSMENT! Most likely you have to assess your students on their sight words! Now maybe this was just me but come grade card time I would frantically assess my kiddos on their sight words. Looking back maybe #notsosmart. That is why I wanted to include this quick assessment tracker! With the sight words we want to know for sure that they have it in isolation…. but shouldn’t they know it in context just as much? With a “spelling test” you are really just getting them to spew out what they memorized. When the student is able to read it from their easy reader …then they are showing you an even higher level of understanding! The idea behind this tracker (just an idea) would be to have your tracker with you. As the kiddos are independently reading their easy reader, walk around and check in with them! If they are able to read the reader, give them one hash mark | later in the week or possible the following Monday, do a quick isolation check. If they are able to id it again then give the next mark, +. 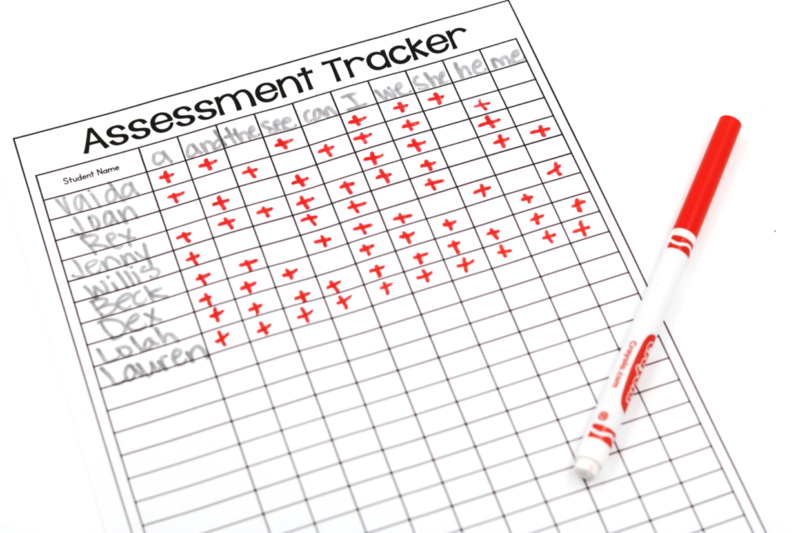 The assessment tracker is part of the editable files so you can type in your own words or just print and hand-write! Sight words in the primary grades are a really BIG DEAL. I wanted a way for the class to be able to celebrate their hard work! You may or may not have a word wall, but if so then that’s where the kiddos are most likely referencing the words when needed. This display would be more for the enjoyment of seeing ALL that they have learned. With in the packet you will have these adorable flower stems and (editable) petals. 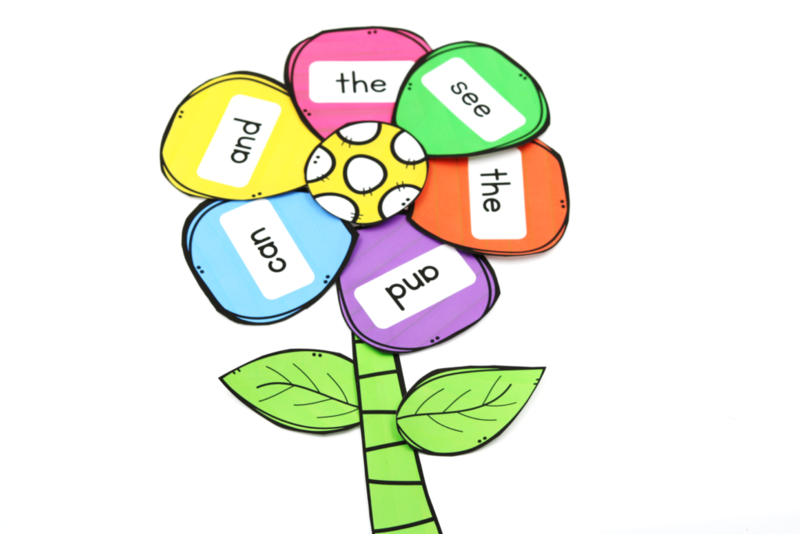 As a new sight word is learned, a new petal is added to the flower. Eventually the class will have created an entire sight word garden! Here is a sneak at Briana’s adorable sight word garden! 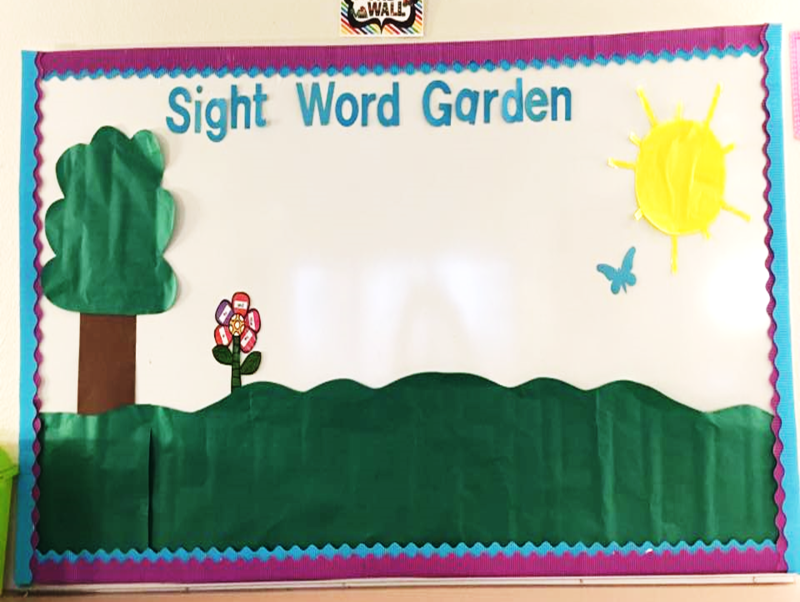 Along with the sight word garden, the students also have the opportunity to track their sight words! They have a sight word flower tracker! This file is also editable so you can type in your words! Below is a look at a lesson of the program in ACTION! Below is the included practice sheet! If you are interested in trying out this program, you can do so for FREE! 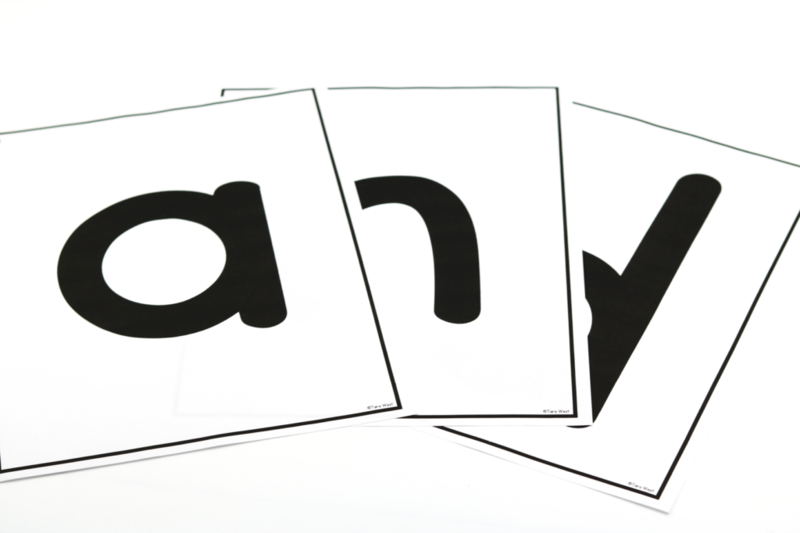 Click ** HERE ** or on the image below to download free material for the sight word “and”. If you are interested in the program then now is a great time to snag it! The program is currently $10.00 off ! So that’s 150 sight word curriculum, 300 interactive books, and 300 easy reader paper books! Woot!!! Another fun and exciting sight word packet I offer is called KinderSnap! 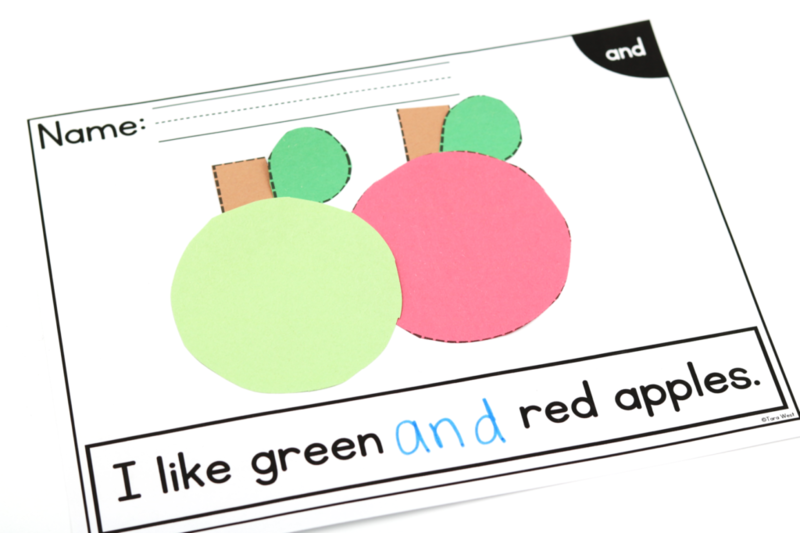 It’s a set of 20 sight word games that are completely EDITABLE for your sight word list! 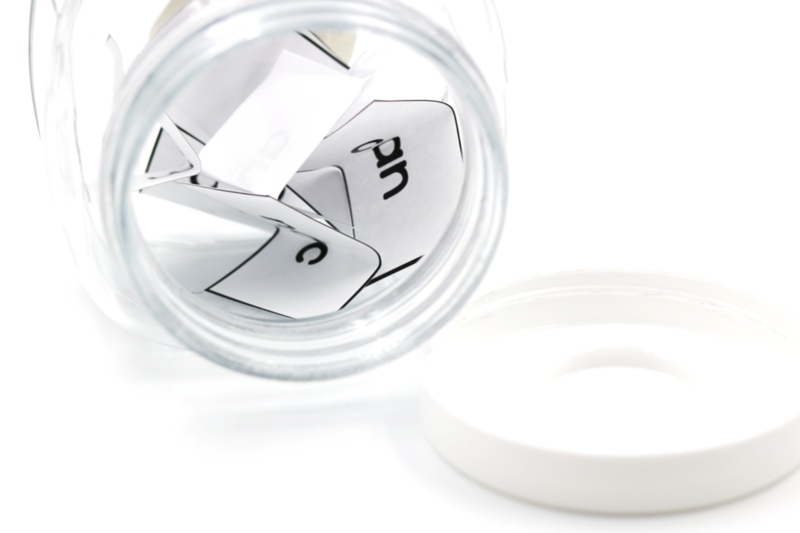 You will simply type in your list, the words will generate and PRINT! 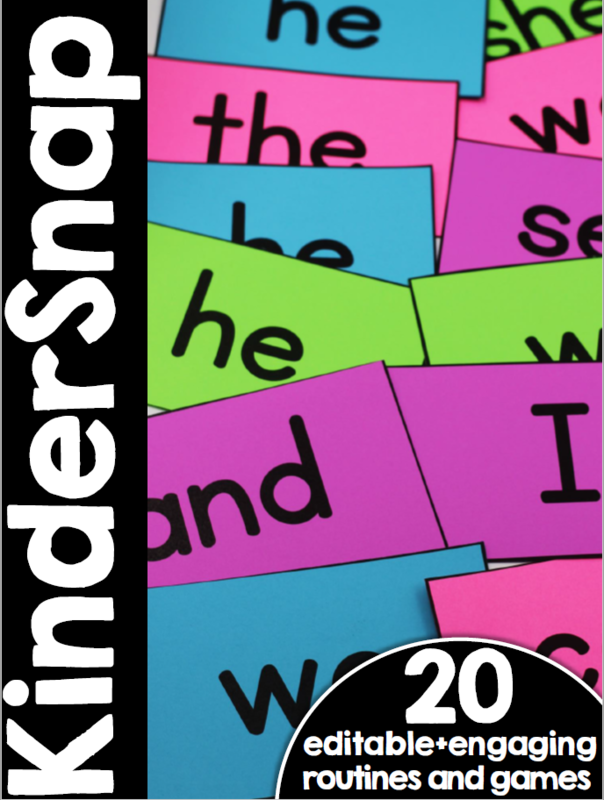 KinderSnap is a supplemental sight word curriculum. 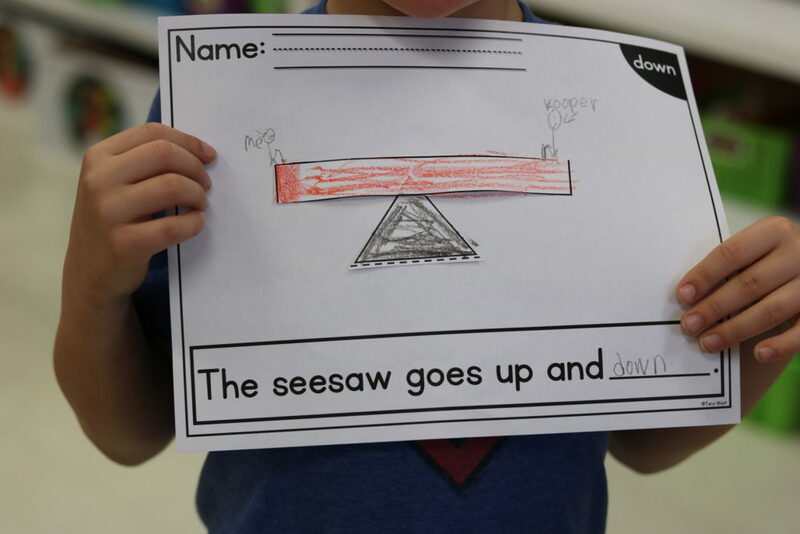 KinderSnap can be used along any current sight word program or used solely as your sight word program. 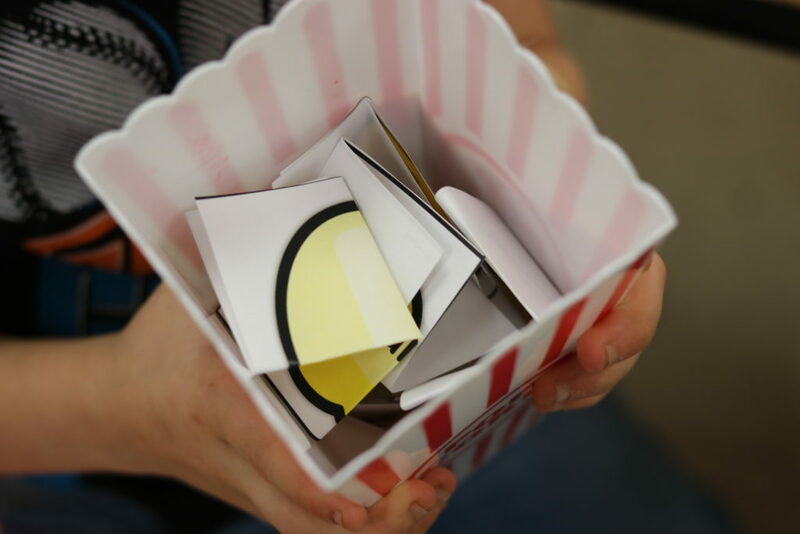 Within the packet are 20 fun and engaging sight word routines. 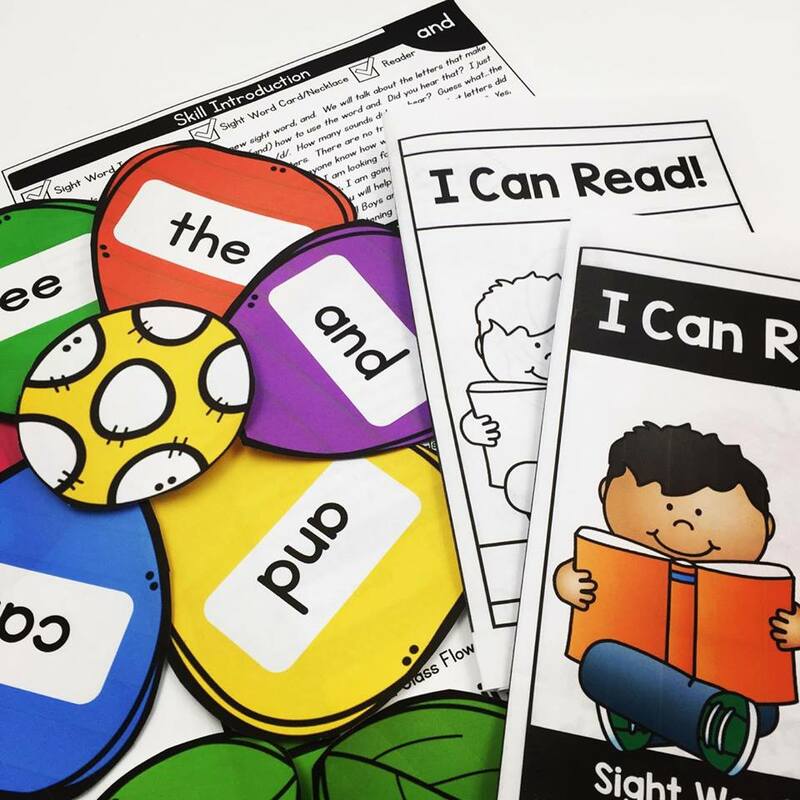 These routines can be used to enhance your teaching of sight words and make learning sight words fun and exciting! I have my own sight word lists… can I use this still? 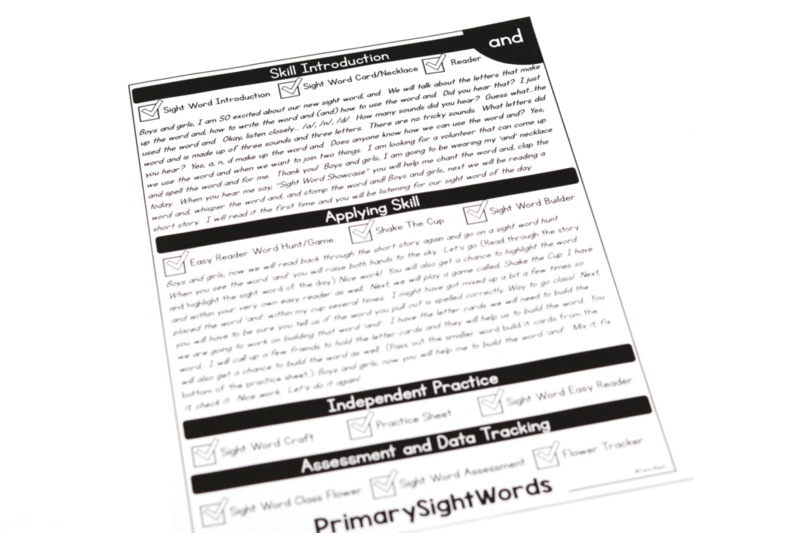 The sight word games are fully editable and will be generated for you once you type your sight words list to the “sight word generator.” There is a sample sight word list included but again you can use the sight word generator and type in your own list! 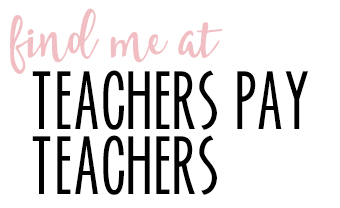 I teach first grade…what about me? Please know that this packet is great for first! I always joke that my packets are titled kinder___ because it’s cute! 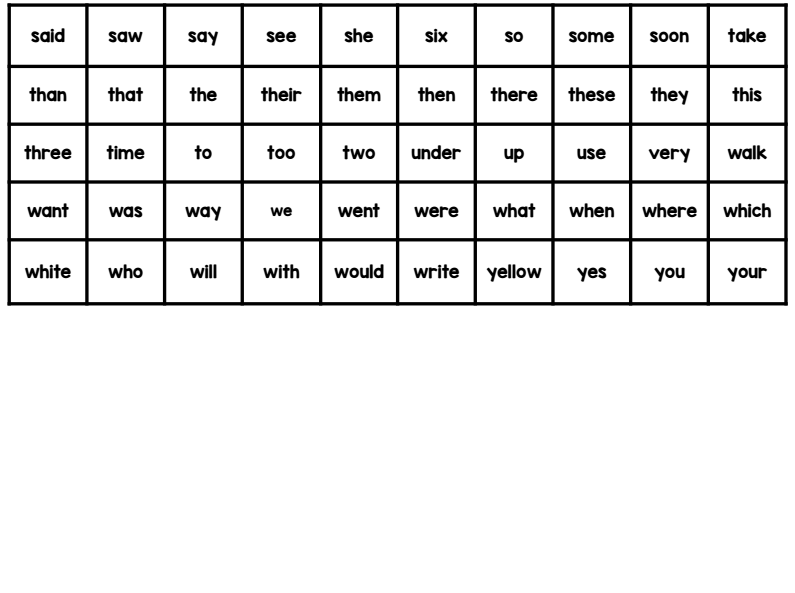 However, it’s true….and this packet is completely editable so you can use your first grade sight word list! How do I use the packet? 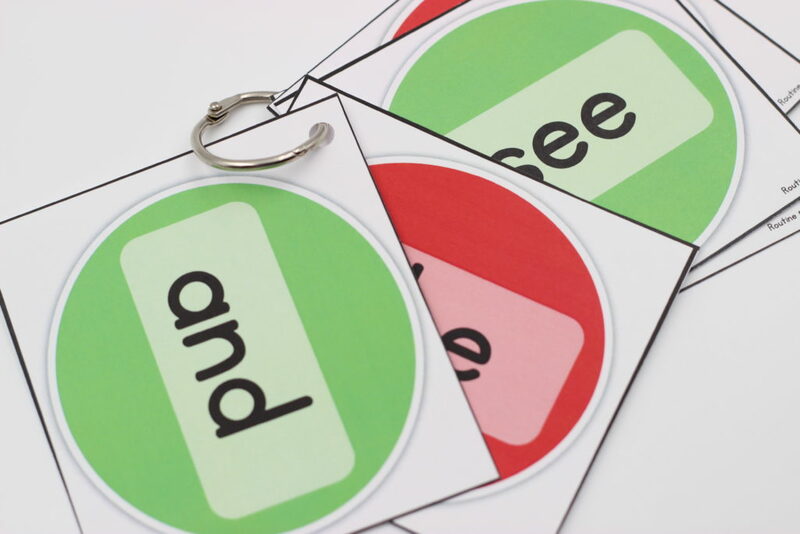 Choose freely which sight word routines you would like to use for the day. It is possible that you will choose one sight word game for the morning and one possibly during another snippet of your day. There is also an included assessment piece for your convenience! 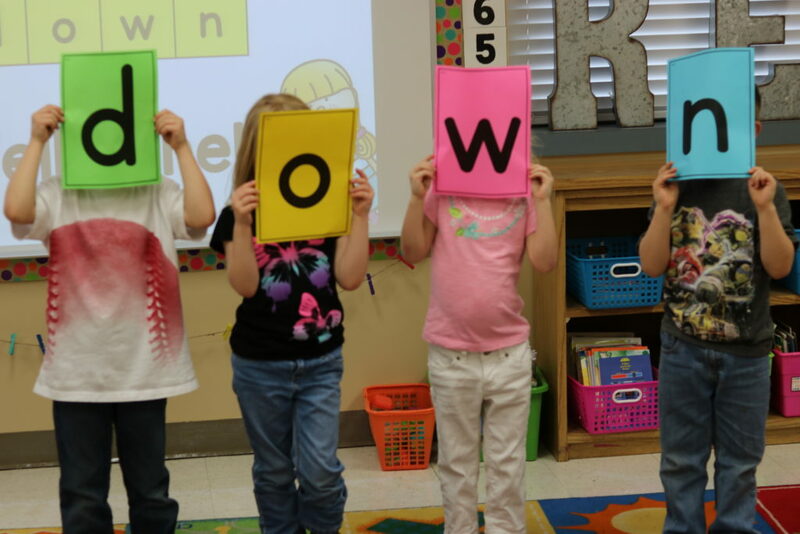 Allow KinderSnap to bring joy to your sight word instruction! You can view KinderSnap HERE or clicking the image below! Before I go I want to share some quick and easy print tips for those that own the packets! Up first is a video showing how to print the easy readers! Up last is this print tip for not only this packet but any large packet! I’ll show how to select the thumbnails you wish to download! You’ll also see the curriculum’s clickable contents in action as well! 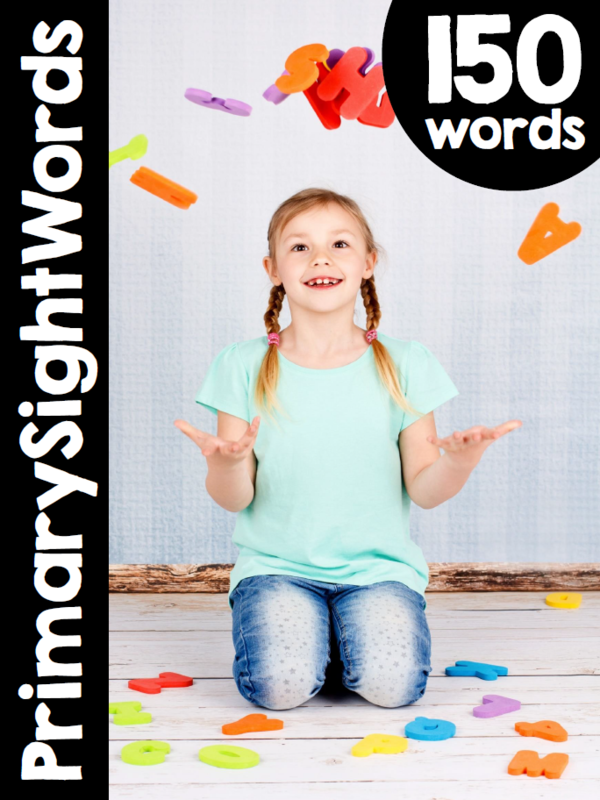 PrimarySightWords with a FREE download! Tara, I am having a difficult time finding Primary Sight Words on Teachers Pay Teachers. Is it under another title? 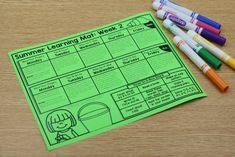 🦆FREEBIE🦆 Ready to try a new positive classroom management tip? Snag these freebie lucky ducks! Angie says, "I use these everyday and my students love them. They understand that everyone has a fair chance to be called on for the super fun stuff and it assures more reluctant kiddos participate (with encouragement/bucket filling from peers). It is a wonderful resource...thank you!" Year long writing center bundle! This bundle covers *90* themes and includes 450 nonfiction word cards! 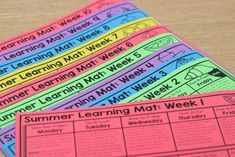 Each theme covers 12 activities (cards, labeling, tune-ups, mail, mix/fix, lists, word writing, booklets, alphabet, sentence scramble, free write and story starters).